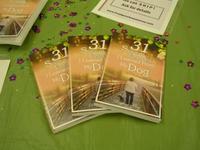 Have you Ever Dreamed of Self-Publishing your own Writing? 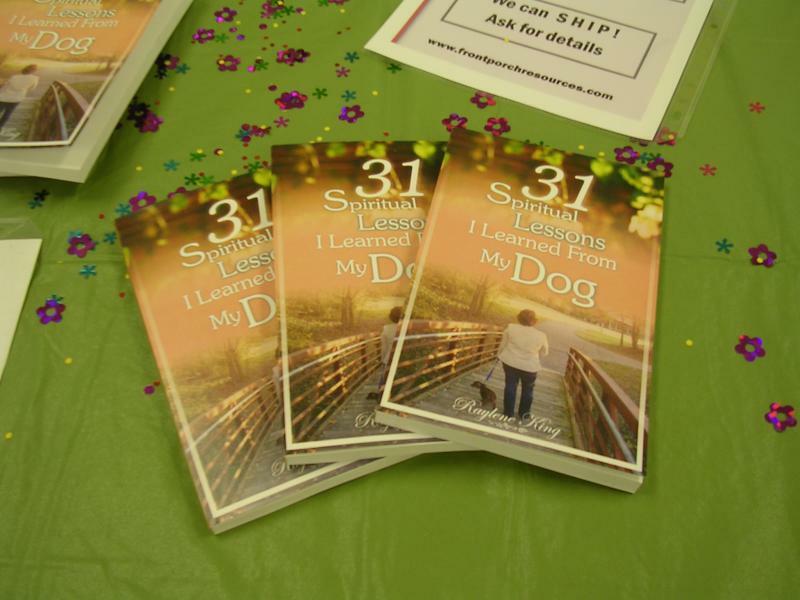 "31 Spiritual Lessons I Learned From My Dog"
Place your order -then email us with the names to go with the autograph! 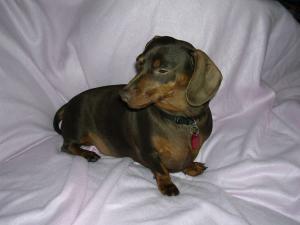 Are you involved with an ANIMAL RESCUE or shelter? 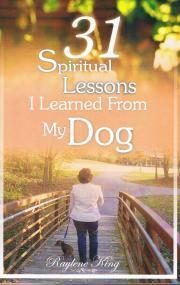 "31 Spiritual Lessons" is NOW AVAILABLE in Audio Format. Order your copy today.